Released in January 1998, Final Fantasy Tactics was one of the most innovative console RPGs of its time. It took classic CRPG elements and combined them with more strategy, including a job system and a battle system in which characters walk around and fight on a map. 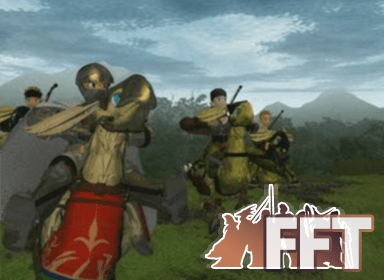 Though Final Fantasy Tactics didn't enjoy immediate success, it has become a cult classic with a huge following and has recently been named a Greatest Hit. After that, it not only spawned a Game Boy Advance game with similar mechanics (but wildly different storyline), it also received the classic Squenix remake treatment in October 2007 for the PSP. 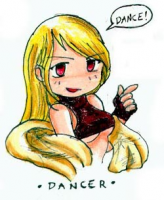 Welcome to the Caves of Narshe Final Fantasy Tactics section. Please use the links provided to the side of the screen to view information and other FFT related pages.